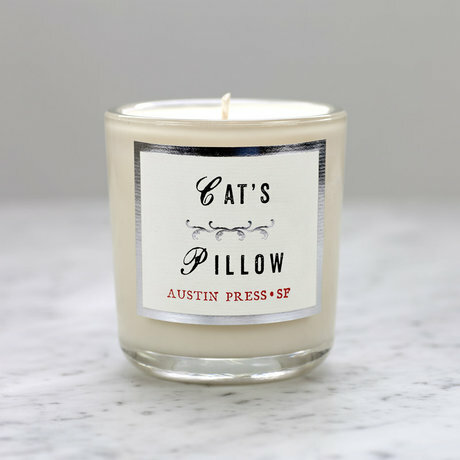 Kim Austin began her small letterpress and design studio Austin Press on Pier 70 in San Francisco surrounded by the industrial maritime past and contemporary artisans. Her aesthetic is informed by rare books, turn of the century ephemera, or any curious, object that conveys a sense of beauty. 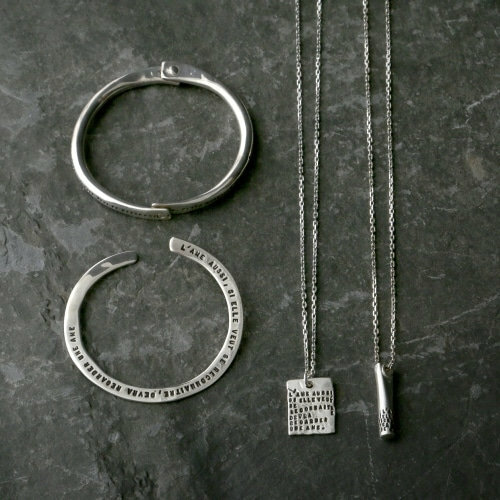 Inspired by the craftsmanship of days gone by, AP prints all pieces on a 19th century letterpress. Aromatically nuanced candles made with soy, coconut, and bee's wax, natural essential oils, and fine perfume. Poured into recycled glass vessels, with cotton wicks, and letterpressed art.